Will allegedly come with Minecraft, Forza Horizon 3, and Sea of Thieves pre-loaded. 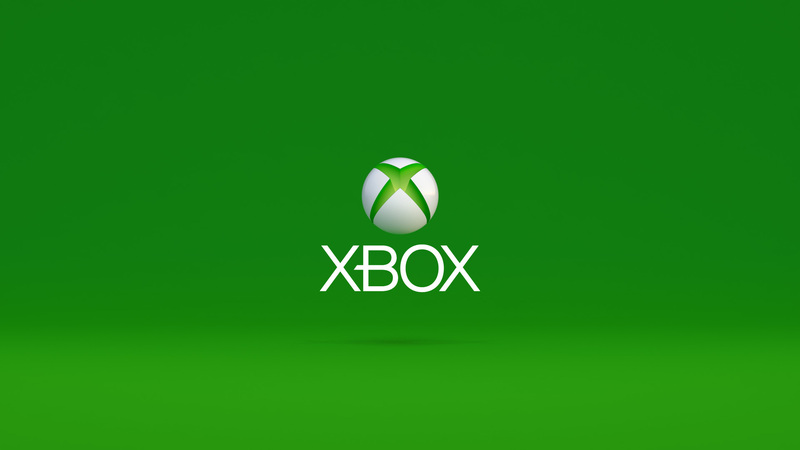 Rumours about a completely digital, discless version of the Xbox One have been floating around for a while now. Just earlier this month, reports emerged that the SKU, supposedly called the Xbox One S All-Digital Edition, will be revealed in April and released in May. Now, Windows Central is reporting that as per “additional documents” received by them, those rumours seem to have been solidified further. As per the report, the Xbox One S All-Digital Edition will launch on May 7, with its release being a simultaneous one worldwide, in all the markets where Xbox has a presence. The SKU is reportedly going to be the lowest prices Xbox One model available, and serve as an entry-point into the Xbox One family and ecosystem. Microsoft does not intend for it to be a replacement to the current Xbox One S variant, and rather means to make it another option in the Xbox One family of consoles- an exact price point hasn’t been mentioned in the report, however. Windows Central have also recreated box art of the console using Photoshop to mimic the documents they received (in order to protect their original source)- the box art warns of the console’s discless nature in multiple places, as can be seen below. It also touts 4K video playback, HDR gaming, and a 1 TB HDD, but what’s interesting is that it mentions Minecraft, Sea of Thieves, and Forza Horizon 3 coming pre-loaded on the console. 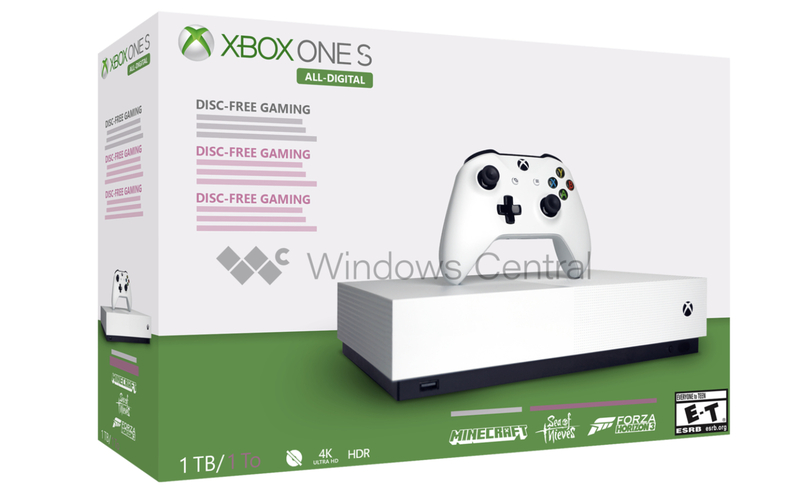 The design of the console itself seems to be more or less identical to the Xbox One S itself, other than the missing disc drive and eject button. It also seems a Game Pass subscription isn’t part of the package. For now, in the absence of official confirmation by Microsoft themselves, it’s best to take these reports with a grain of salt, as is always the case. That said, it’s looking increasingly likely that a discless SKU version of the Xbox One is going to be announced very soon. Stay tuned for continued updates.